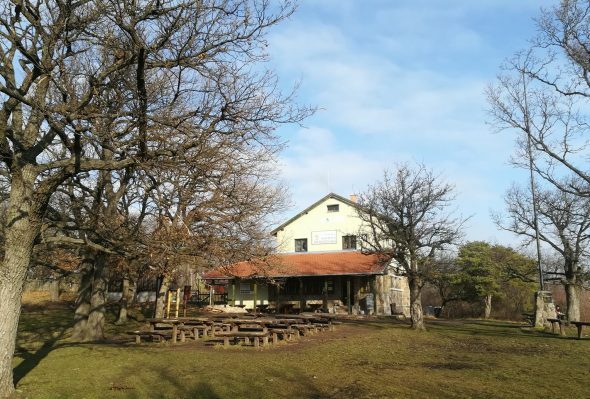 The tourist lodge is an ideal place for individual hikers, families and groups who appreciate the natural environment, tranquillity and cleanliness. In addition to solitary hikers, families and groups of friends, we are pleased to welcome organisers and participants of meetings, forest schools, self-knowledge groups, creative groups and camps. 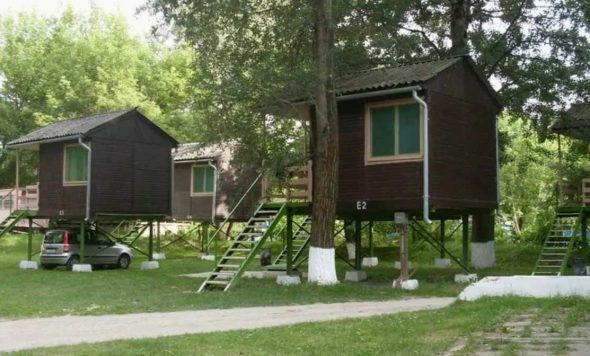 Pap-sziget Campsite, Bungalow Park and Youth Hostel is an ideal destination for holidays and excursions.